Which type of teacher do I need? Ali has been working in the fitness industry for over 25 years as a group exercise instructor and personal trainer. She qualified as a Level 3 Pilates Instructor in 2010 and gained Level 4 certification in Exercise for the Management of Back Pain three years later. She now has an extensive clientele of 1-2-1 clients as well as running weekly small group classes in Pilates and Yoga. ​Having been in the industry for so long, Ali has seen fitness trends come and go but noted that Pilates has stayed the course because it works! 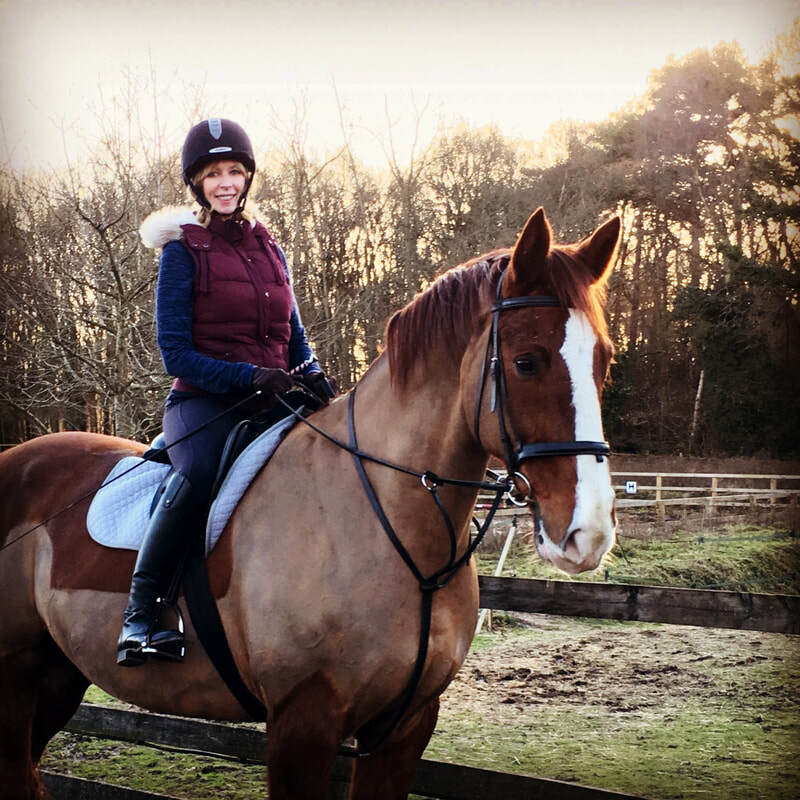 Ali has a life long love of horses, from being a pony mad little girl to the enthusiastic recreational rider she is now, learning dressage and riding in the beautiful Surrey countryside whenever she can. Since training as an Equipilates Biomechanics Trainer™ she has enjoyed applying the benefits of Equipilates™ to her riding and feels that, as well as seeing the physical benefits and improvements, it has given her a greater understanding of the horse/rider partnership.